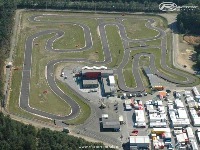 horensbergdam is one of the most famous karting circuits of the world ! there are indoor and outdoor tracks . is this gamemod there are 2 outdoor tracks avainable . here begins the race-carriere of jenson Button ! UPDATE; for world kart am I having problems with the use of the pitlane. pit stops are not available. please try download again . (no crashes more with the safety car by driving out the pitlane). not only tampering with the number of pit stops temporarily but I hope to resolve this quickly. it's him that I just do not know where I can change. the drive line of the two tracks is also improved. I've found what I did wrong in always entering the pit lane, again this is resolved! unzip the 1.1 Horensbergdam to your rfactor game data locations Horensbergdam location. The small track was renamed in the little track but the loading screen shows still to thesmalltrack! And did you get a change to drive the real track? 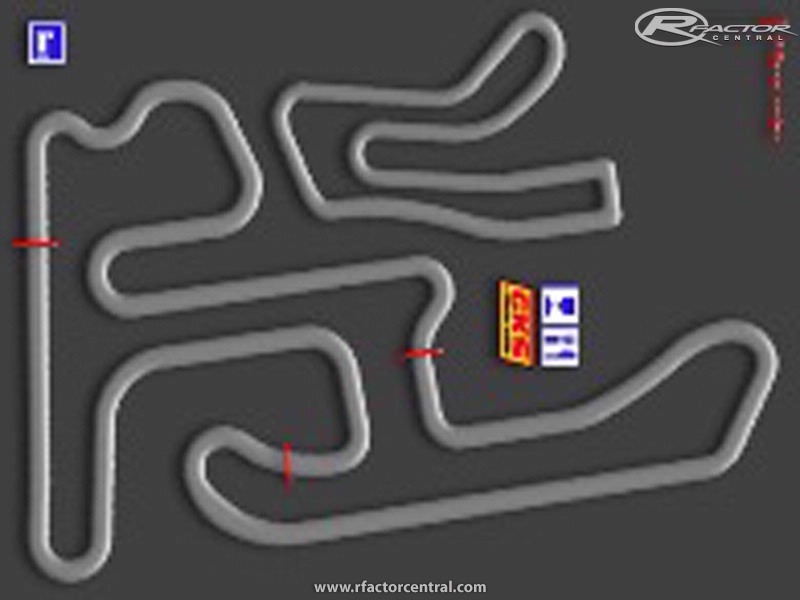 I shall first have a problem with the set of pit stops, that problem does not belong to the lay-out of my track. but there is apparently no pit stops avainable in this mod. when I'm Super Kart Challenge 3.00 (slimjim) to use and I noticed that this is done on pit stops, even though there is only one! Today I used the mod BRKart 1.10 (brdev) ... .
therein I could achieve altan 2 pit stops. (steering problems and spins at Turn 9 and 7.8). would clips on youtube help a bit? That is precisely what he wants I do! 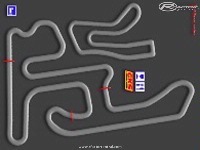 The circuit construction as in real live! 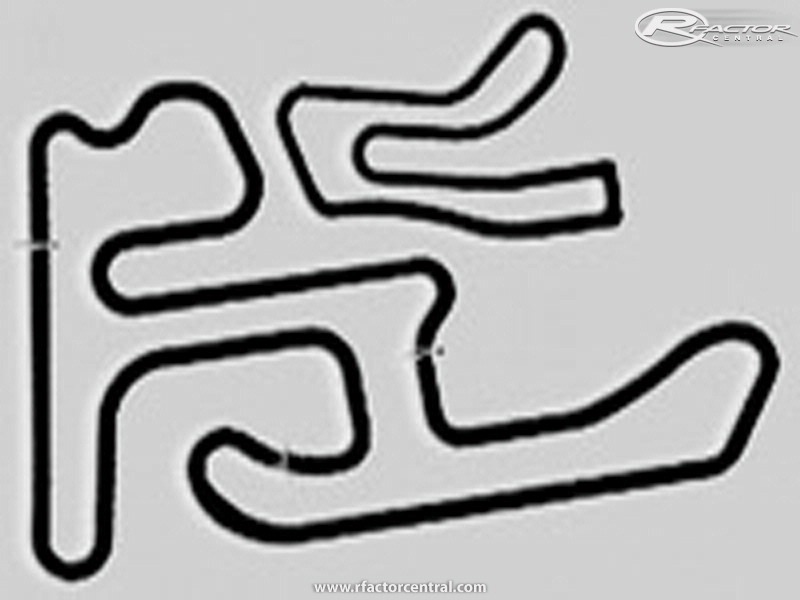 the track layout, I built on a google earth picture. but in the coming months as it is warmer I will definitely take pictures to take to obtain more details. and the main building is modeld spot on! Very great track. 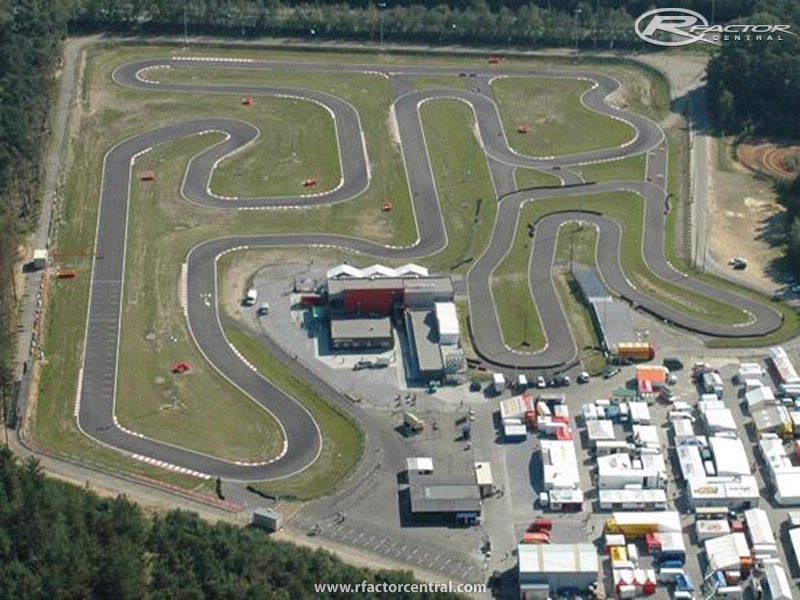 The best outdoor karting track I have seen for RFactor. But there is a big hole when leaving the pit. If you leave the track on the right side after coming out of the pit, you disappeare in the ground! You are entering a new world under the track. Is this as you want it te be, as a joke, or is it a mistake? I can't get the "thegreattrack" to work in game...Am I doing something wrong?? I've a same problem, i see only the small track in the game.